I’m very excited to speak today with Marisa Donnelly who is a writer, poet and editor. 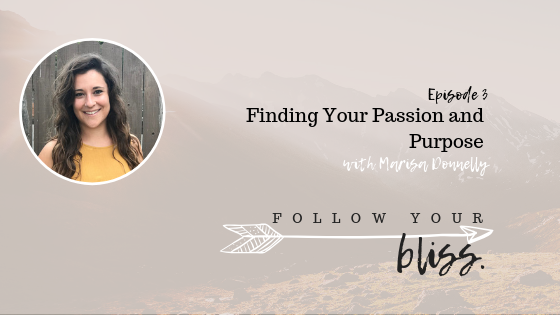 I found Marisa through a blog post she wrote about living with intention and knew I wanted to speak with her about that. She is the author of Somewhere On A Highway, a poetry collection on self-discovery, growth, love, loss and the challenges of becoming. She has published thousands of articles with over 21 million page views -incredible! on self-love, empowerment, faith, healthy living, identity, and purpose, among others. She’s also the founder of Be a light, a remote-based writing coaching/tutoring/editing services company which is DEDICATED TO ENCOURAGING, EQUIPPING, AND EMPOWERING INDIVIDUALS TO THEIR HIGHEST POTENTIAL. They ARE NOT JUST A COMPANY; they ARE A COMMUNITY. Her goal is to pour passion and positivity into everything she does, creates, writes, or instructs. Everyone has a purpose and that doesn’t mean their job. So your job doesn’t define who you are.